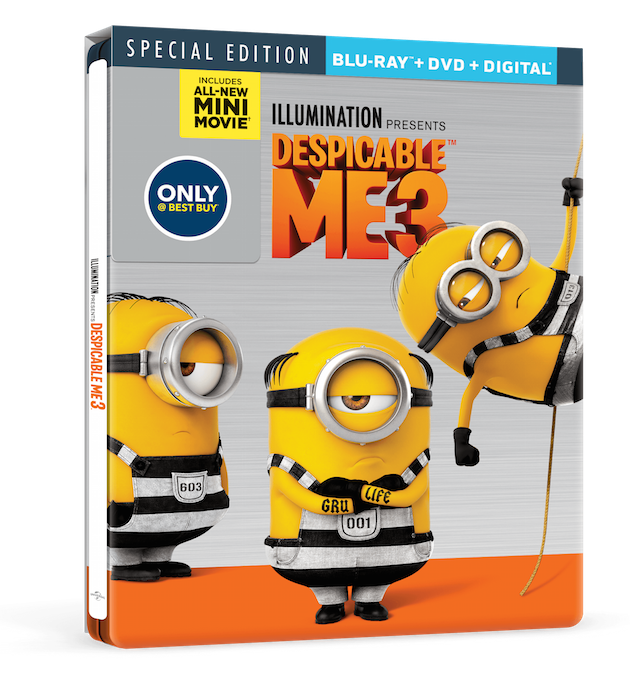 Despicable Me 3, the #1 comedy of the year, is now available on Blu-ray and DVD, and we are going bananas for the latest installment in the Gru saga. The film, which stars the voice talents of Steve Carell, Miranda Cosgrove, and Dana Gaier, introduces audiences to Dru, the twin brother Gru never knew as a child. Separated as children, the two reunite in this film, which creates its own unique thrills and challenges. Gru learns about his twin brother during an identity crisis, incited by the loss of his job at the Anti-Villain League. His failure to defeat the newest villain, Balthazar Bratt, combined with his brother’s villainous aspirations, awaken Gru’s inner super-villain as he rediscovers how good it feels to be bad. 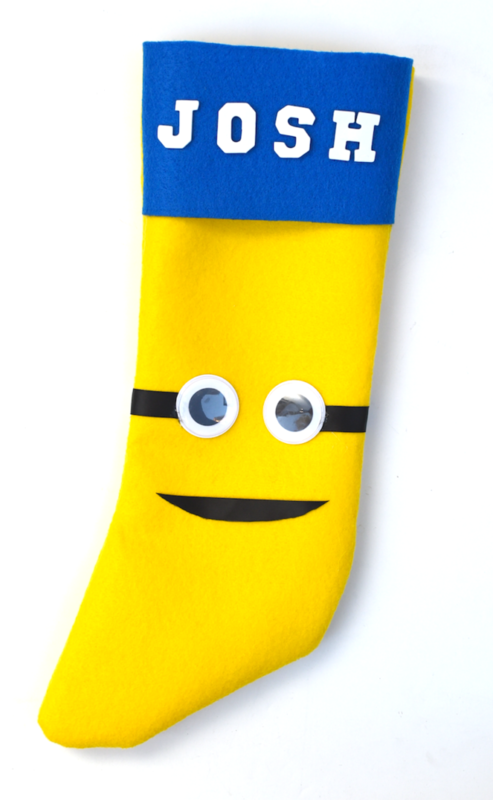 Despicable Me 3 Special Edition, is now available on Blu-ray and DVD and makes the perfect holiday gift. Deemed the number one animated comedy of the year, the film is filled with action, humor, and heart. Gru, Lucy, and their three daughters once again captivate audiences while the Minions continue to provide the manic humor they are known for. 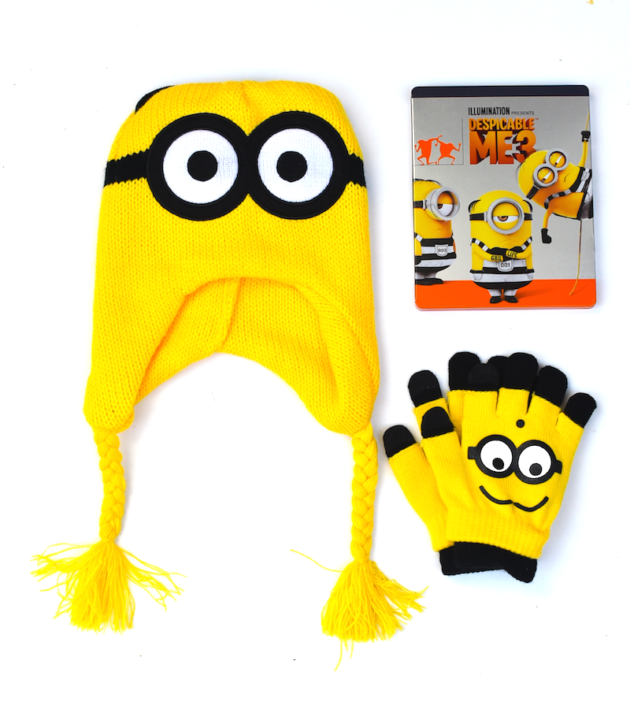 The Blu-ray and DVD include a brand new mini-movie, minion moments, a digital copy of the film, and more. If you purchase the film at Best Buy, you will receive a collectible, limited edition Steelbook. 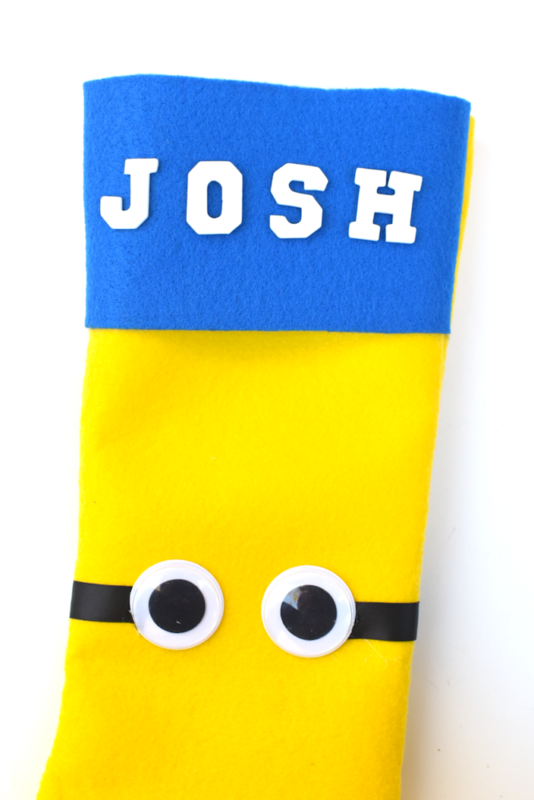 To celebrate the Blu-ray/DVD release of Despicable Me 3, we created Felt Minion Stockings! 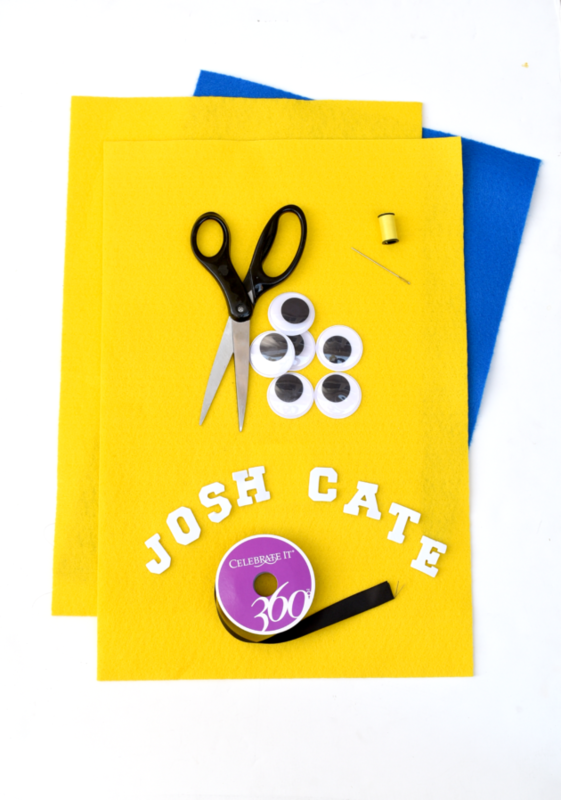 This easy DIY can be completed in 60 minutes and requires just a few materials. 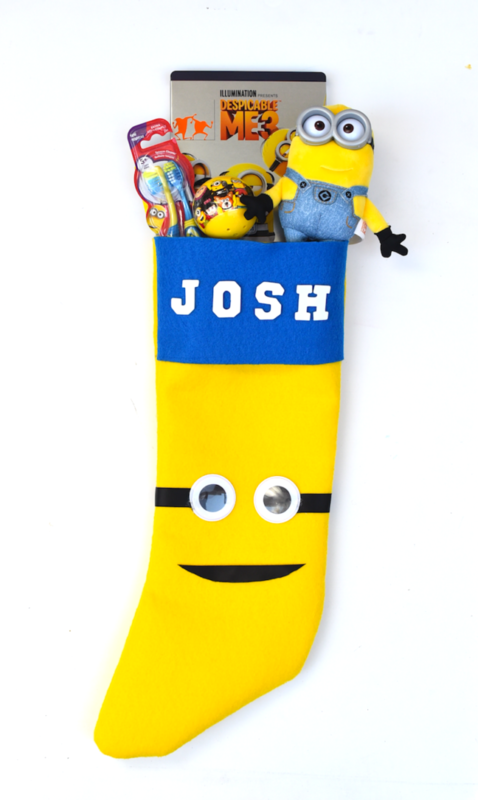 Secure front and back of stocking with pins. 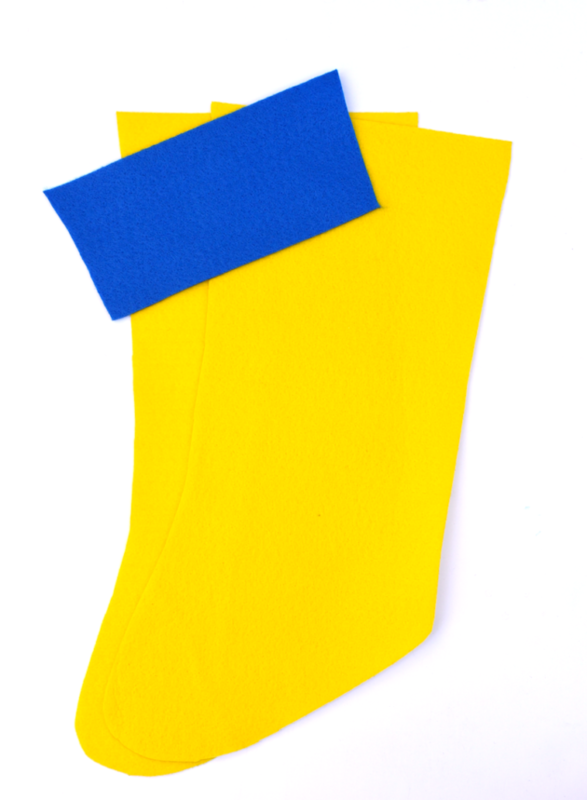 Be sure to secure blue felt in between the two yellow stocking cut-outs. 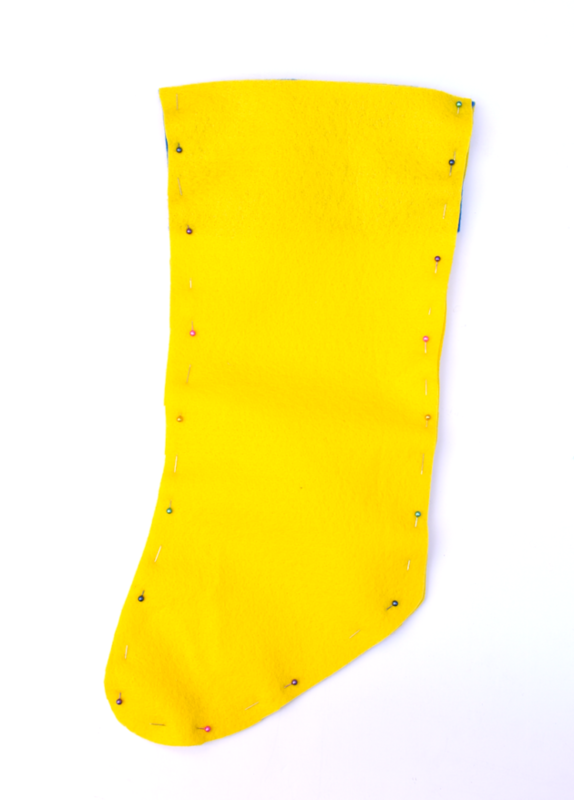 Sew stocking pieces together (be sure to leave the top of the stocking un-sewn). 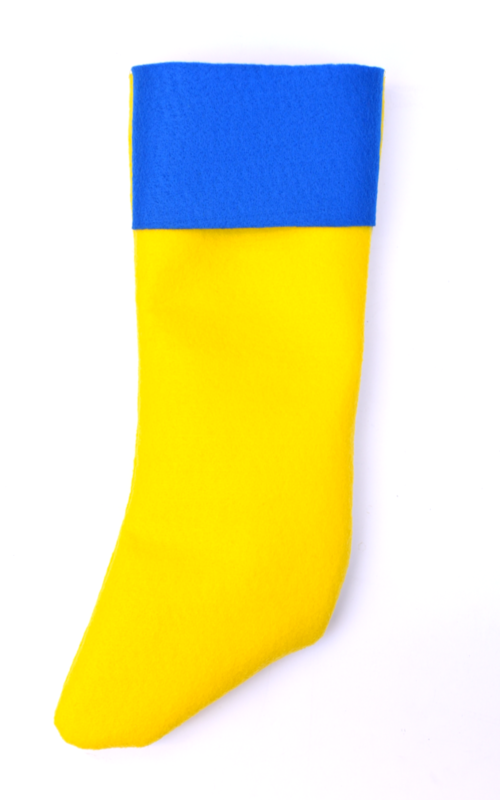 Reinforce with a second stitch all the way around. Bring home the number one comedy of the year this holiday season. 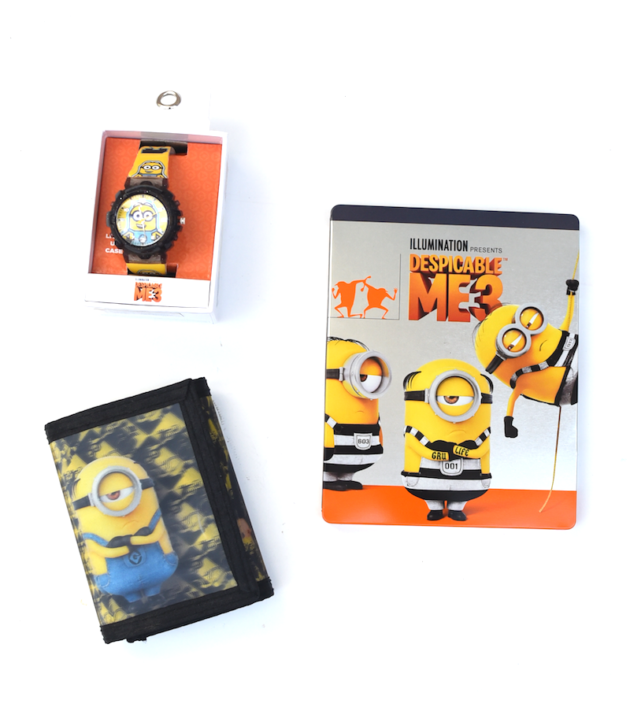 Visit Despicable Me 3 for more information or follow on Facebook, Twitter, and Instagram.